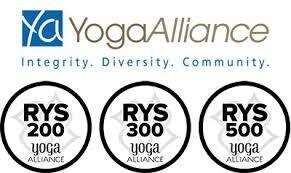 Yoga Dhyan is founded with our passion for yoga and we would love to spread that love to more and more people. At Yoga Dhyan, we do not only teach yoga, but we also seek to create a yoga community where we can share daily matters, stress at work or problems in life. 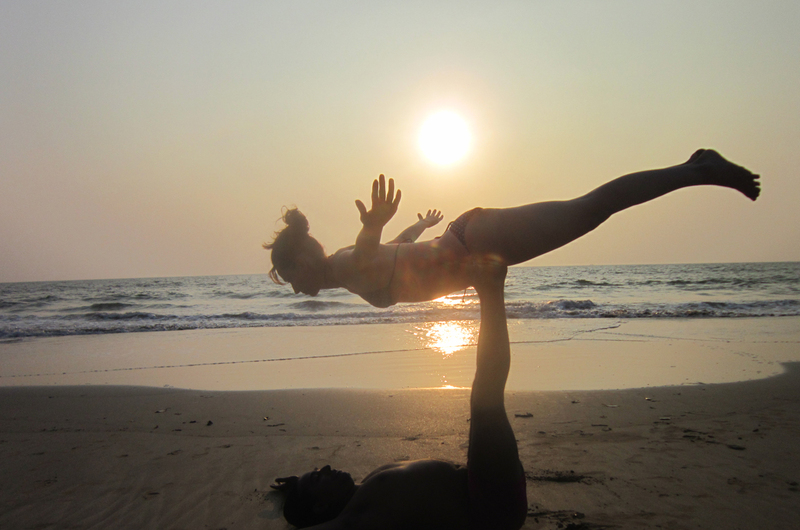 Yoga is the great recipe to communicate and balance your mind and body. 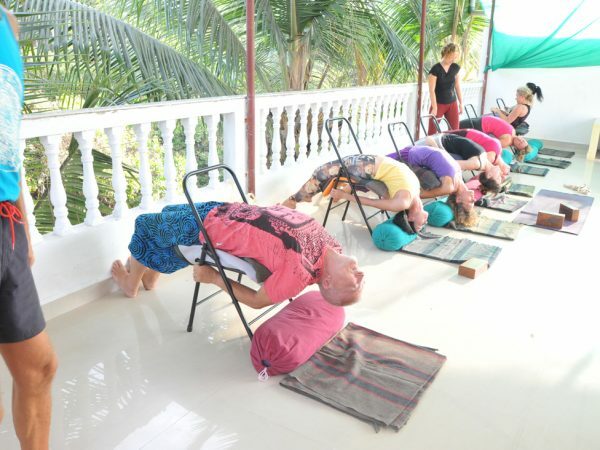 The Ashtanga Yoga Teacher Training in Dharamsala is being intended around safe-practice, proper alignment postures adopted by Mr.BKS Iyengar. Iyengar helped to generate yoga accessibility to everyone, by breaking down alignment and introducing props to assist an area for those who wouldn’t be able to reach or practice otherwise. The decision I made on joining Yoga Dhyan was one of the best decisions of my life. The things I learned here have changed my life. I am very grateful to all the teachers out here. I’ll never ever stop doing Yoga!